Taylor is RYFO’s Artist Coordinator. He serves as the connection between the artists and our organization. He reviews and approves all artist applications and welcomes bands into the network. Taylor experienced life as a touring musician, both first hand and indirectly through many other bands in the music industry. While on the road, most relationships centered around fandom of the music industry. Despite being around people 24/7, he rarely had the opportunity to engage with people looking out for him as a person; they were more interested in him as an artist. He was attracted to RYFO when he saw that the organization existed to serve touring musicians not out of fandom, but out of the love God has called us to show each other within the music community. Taylor hopes RYFO is able to offer genuine love and support for touring musicians that is rarely given from the fan or business perspective. 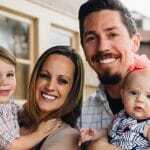 Additionally, many Christian and non-Christian artists are disconnected from the church and community while on the road and can have a negative impact both physically, mentally, and spiritually. He hopes that artists are able to find a community of support within RYFO that will care for the artist like family and provide that support while on the road. 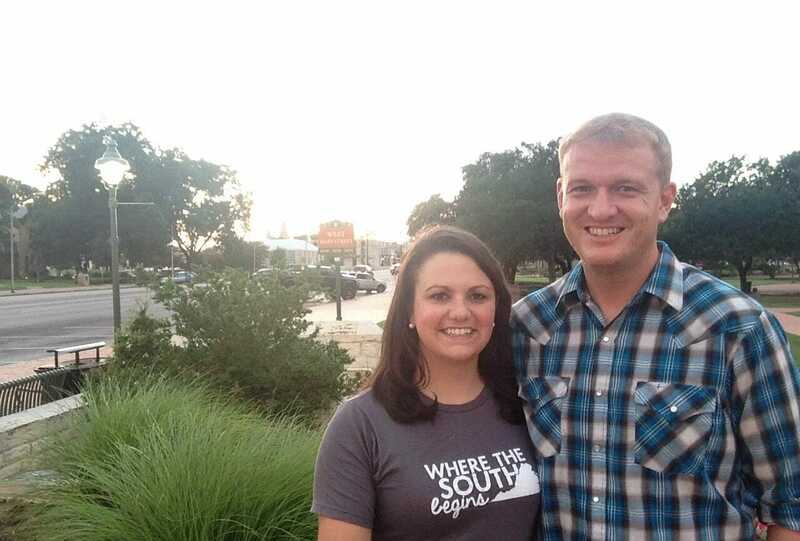 Taylor & his wife, Mandy are from Virginia, but now call San Antonio, TX home. Taylor grew up in Virginia Beach in the 90’s surf/skate punk music scene. He played in bands and was a promoter at several local venues. Mandy grew up in southwest Virginia and they met in college at James Madison University. After graduating college, they began full-time jobs in the sports industry, but Taylor still had a strong passion for music. While he was no longer playing/touring, he was able to connect with RYFO in 2011. While Taylor and Mandy don’t share the same type of passion for music, they both love to host and serve others. Taylor and Mandy are one of RYFO’s host homes. Mandy enjoys caring for the bands that come through their home, and Taylor enjoys staying connected to the music industry.